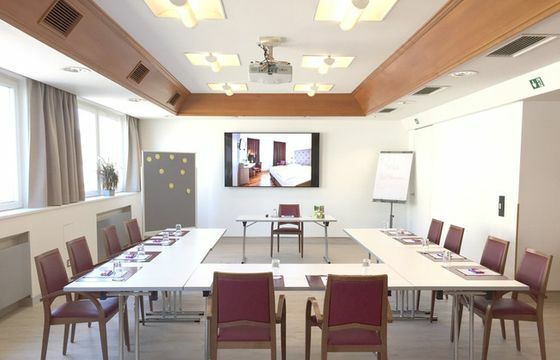 Thanks to the great location on the edge of the Danube-Auen National Park you can just easily access Vienna International Airport, travel to your business meeting in the city of Vienna or onward into Eastern Europe. The conference hotel has 123 rooms. The reception is open 24 hours and the Airport Shuttle runs every half and full hour also 24 hours. The benefit for the guest is free Wi-Fi and free parking space during your stay at the Hotels. 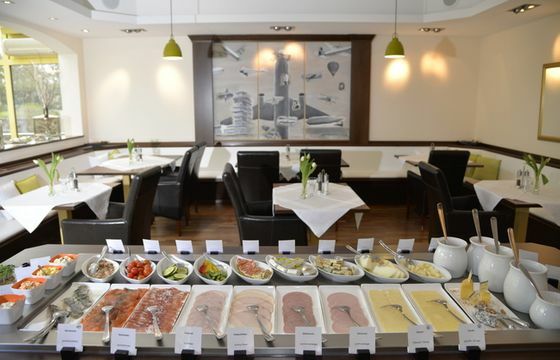 Das Reinisch also offers Austrian and international cuisine at the Restaurant with a wintergarden. Here is the place to make the right decisions! 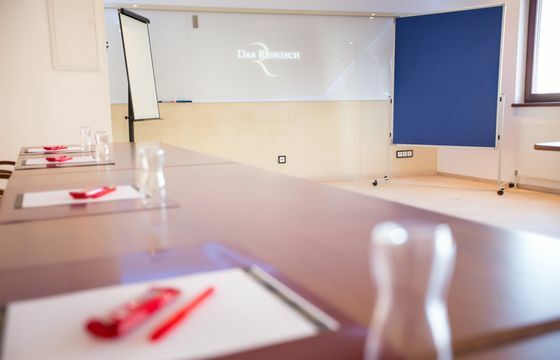 Whether it is a seminar, workshop or meeting – the scope for a successful and attractively organised work meeting is large and flexible. 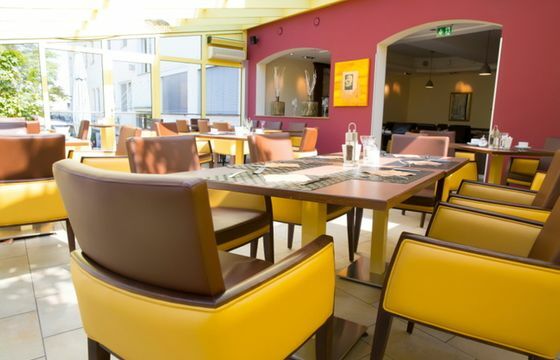 So are the function rooms for 6 to a maximum of 125 persons.